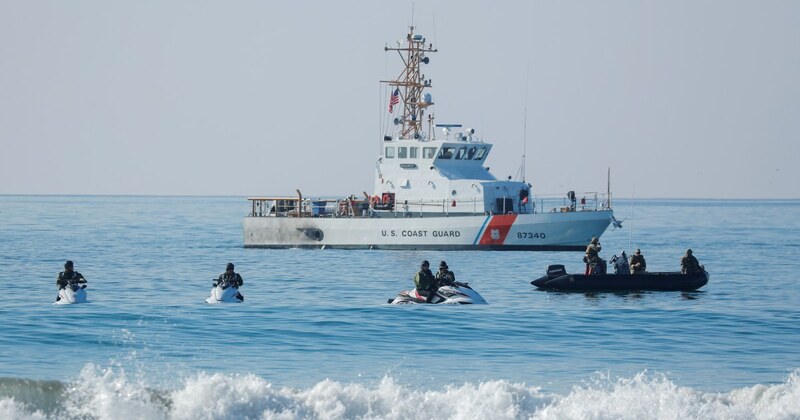 Thousands of active duty US Coast Guard service members did not receive their paycheck Tuesday, making it the first time in history that US Armed Forces service members were not paid during a lapse in government funding. “Today you will not be receiving your regularly scheduled paycheck” Commandant Admiral Karl L. Schultz wrote in a statement, adding: “I recognize the anxiety and uncertainty this situation places on you and your family, and we are working closely with service organizations on your behalf.” Schultz also announced that the Coast Guard Mutual Assistance (CGMA) received a $15 million donation from USAA. With the help of the American Red Cross, the CGMA will begin distributing interest-free loans to service members Wednesday, according to an announcement from USAA.